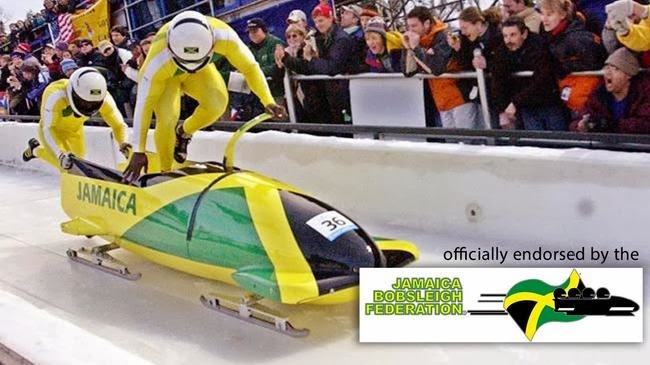 Let me take a minute to say a big thank you to all the friends and well-wishers of the Jamaica bobsleigh team. We are grateful for your overwhelming show of support. The monies you donated will be used to cover training expenses (food, board, traveling, track fees, etc), and equipment purchases as they team completes its final preparation for the Games. Funds will also be earmarked to ship the sled and related equipment to Russia. I am happy to report that because of your generosity, we have reached our target much sooner than we anticipated. With this, we have decided to stop accepting donations on all crowdfunding sites as of midnight on January 20, 2014. 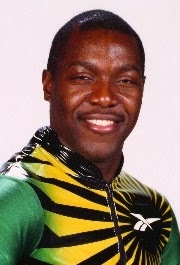 For those who may still be interested in supporting the team long term, we invite you to visit www.jamaicabobsleighteam.com where you will be able to make a contribution. We look forward to your continued support as we push forward to Sochi and beyond.